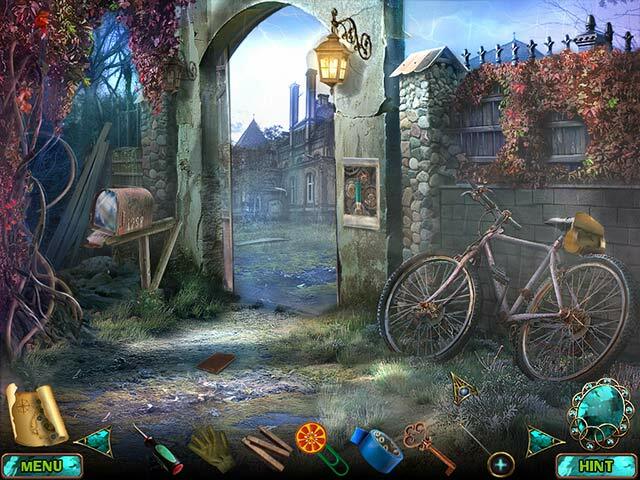 The Wisbey Mystery game download. 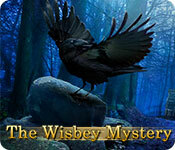 Free download The Wisbey Mystery for Mac. For many years locals have avoided the manor by the woodside. 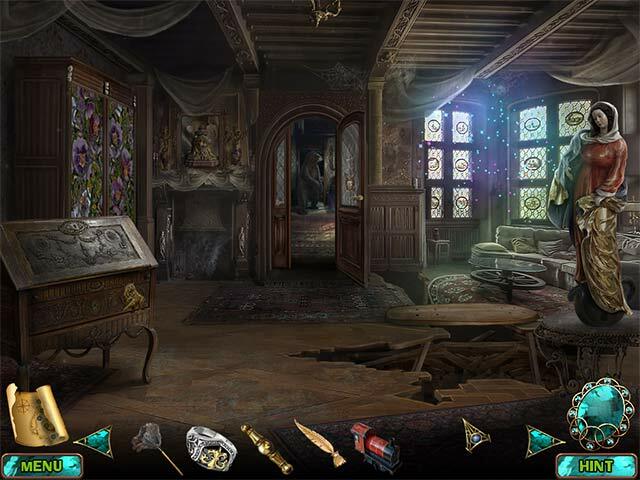 Its dark and dilapidated walls keep a terrible secret about the unsolved murder of the sheriff and his wife. The mystery continues when a young journalist, writing a story about the incident, disappears under murky circumstances. Maybe the maniac's diary he found earlier has something to do with it... 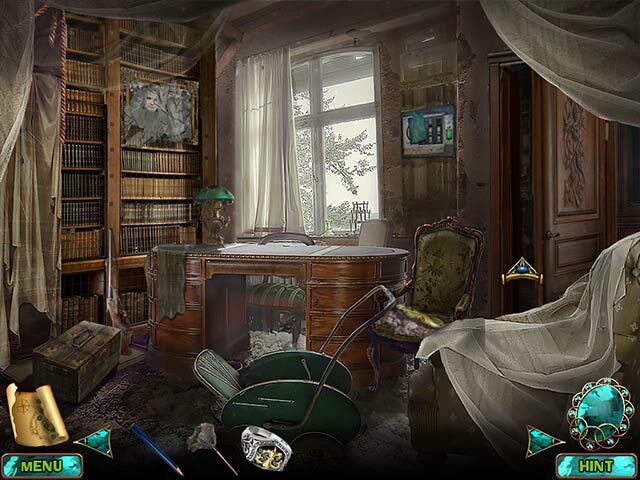 Solve the manor's mystery and save the journalist before it's too late!